Subscriptions to CoatingsPro Magazine are complimentary for qualified readers in the U.S. and its possessions. 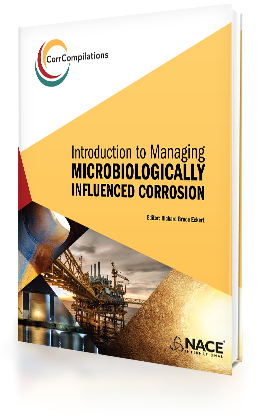 For nearly 75 years, CORROSION has built a legacy as one of the premier sources for corrosion research. Each year we strive to bring you the highest quality of innovative research articles that highlight the needs, gaps, and opportunities in wide ranging areas of corrosion mitigation, prevention and control.